If you are looking for an attractive and elegant way to increase light and space in your home, bi-folding doors by Williams Windows DG Limited could be the solution. With up to seven full length glass panels available, these bi-fold doors can be custom fit to any room allowing you to utilise natural light and create a warm and welcoming space for your family home in Beaconsfield. Bi-folding doors come in a wide range of colours and styles so you will always be able to find the right one to match your décor, with all attachments such as fully customisable handles. Unlike sliding doors, bi-folding doors can be folded aside fully, allowing you to open up the entire wall and utilise your outdoor space to its maximum potential. 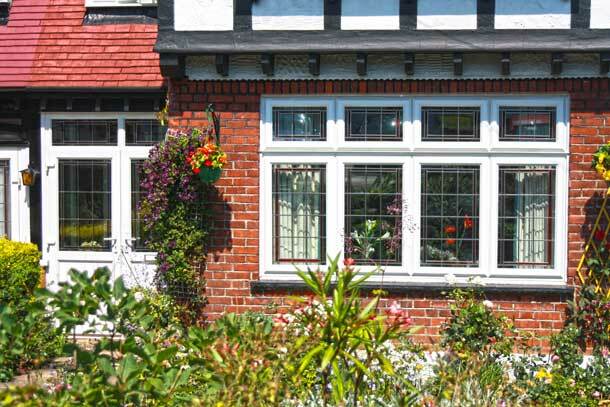 All of our doors at Williams Windows DG Limited are double glazed and come as standard with thermally broken systems – a top of the range system for ensuring that the glass does not allow loss of heat from your room. 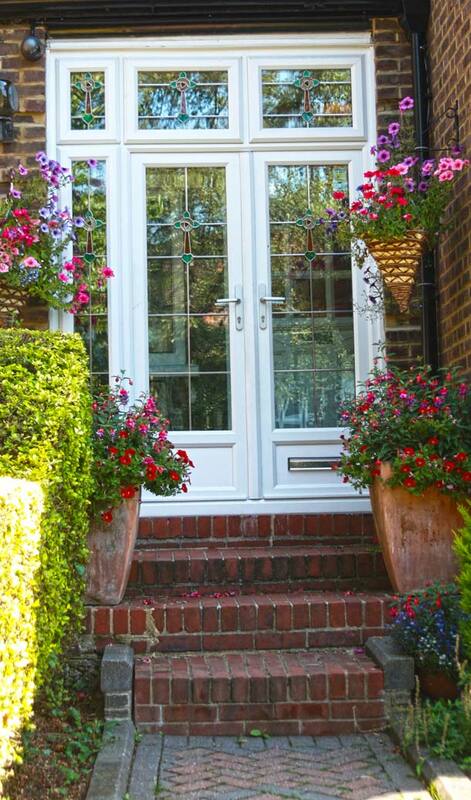 You can be sure that these doors will provide you with the maximum amount of protection from the elements without needing to hide yourself away from the beauty of your outdoor space. 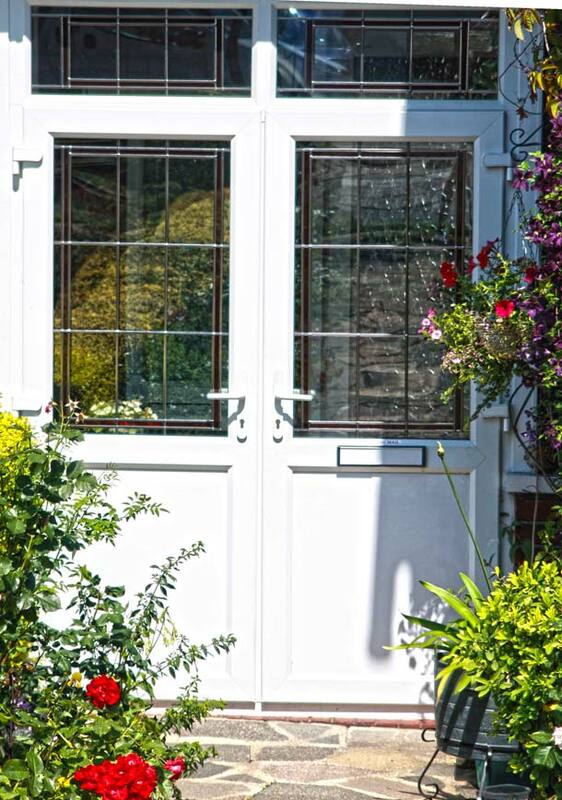 These doors are of the highest quality in Beaconsfield and come with a 10 year insurance backed guarantee. We use only the highest quality materials in our installation, including rust free stainless steel rollers and a long lasting powder coating to ensure durability. 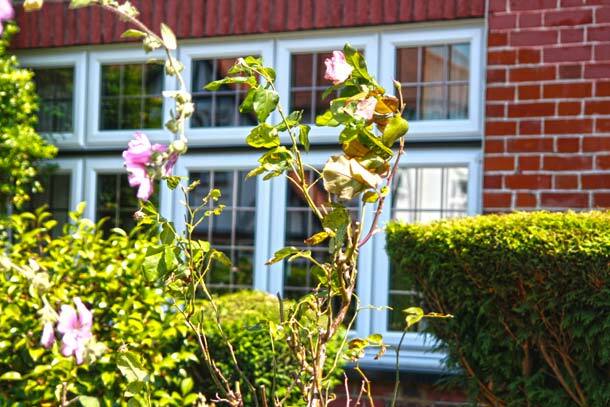 At Williams Windows DG Limited, we pride ourselves on our excellent customer service which is offered from the moment we provide you with a quote, through to installation of your bi-fold doors and beyond. Our punctual and friendly staff are on hand to guide you through the journey and help you get the door you need with minimum fuss and mess. All doors will be fully installed within just one day thanks to being local to the Beaconsfield area. 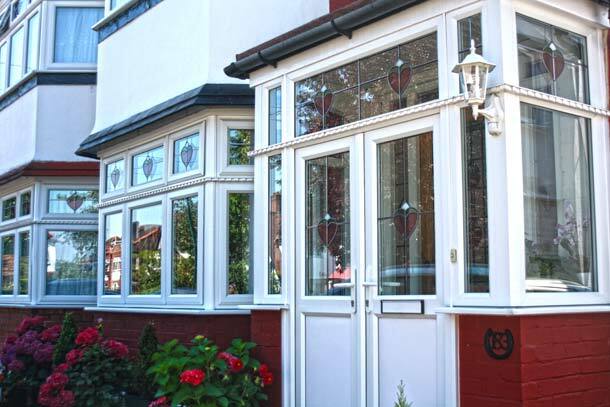 Our prices are competitive and we are happy to beat any quote for similar quality bi-fold doors by around 5-10%. 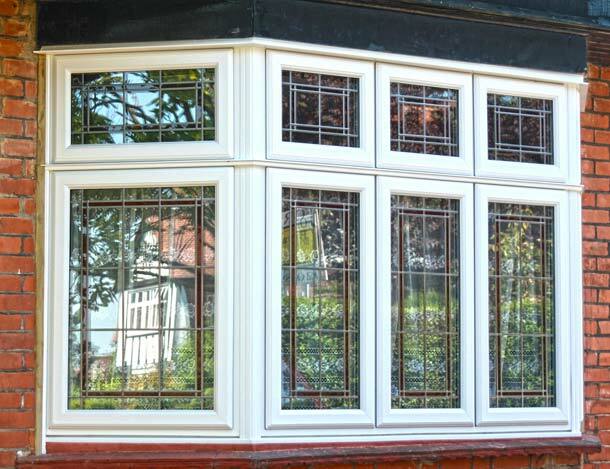 We offer free no obligation quotes, so contact us via the form on our website or call on 0208 428 5433 today.